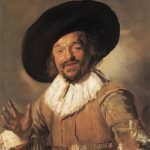 Last week I shared the most popular posts on painting from 2017. 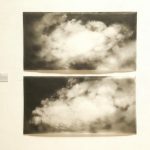 This time I would like to share the most popular posts that are not so much about painting, but art history, exhibition reviews and more. 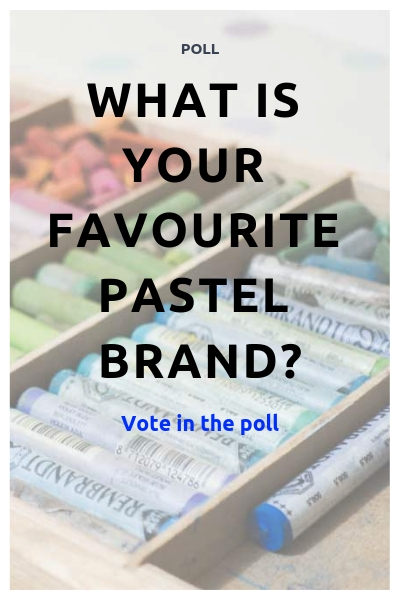 Which posts did you like the best and which were particularly helpful? Do let me know! My blog has received nearly 100K visitors this year, which I think sounds pretty cool. 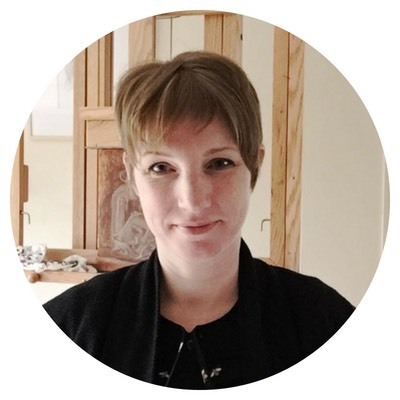 Thank you so much everyone to help me make this blog as informative, inspirational and beautiful as possible. 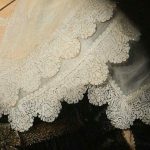 The best lace painters in art history (with a slight bias for the 17th century). 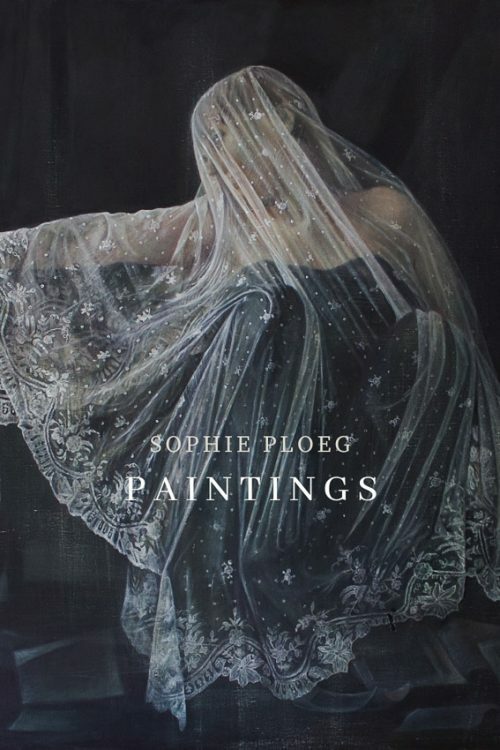 Which artist could really depict the delicacy, transparency and refinement of lace? 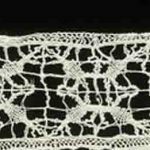 How did lace come to exist and how did it become so popular? 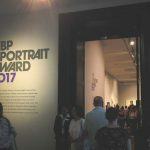 My review of the BP Portrait Award 2017. The winners and the favourites…. The good, the bad and the ugly? 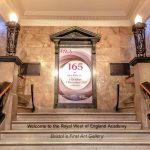 The RWA had a very mixed show this year. 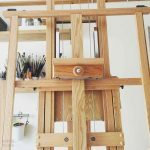 What are my painting essentials in the studio, besides and easel and paint? 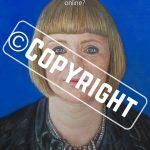 Do artists need to add watermarks to their online images? And can we lose our copyright? 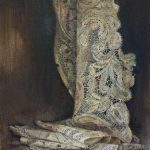 How to paint lace; which brushes, mediums and techniques do I use? My review of the Figurative Artists Handbook: good and bad. 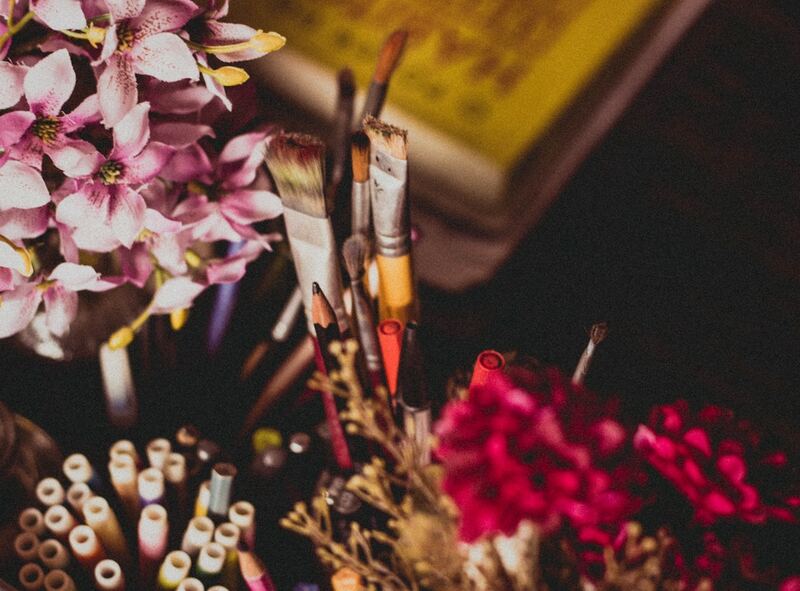 Should we all aim to find our own personal painting style? What is that anyway? And how do we find it? 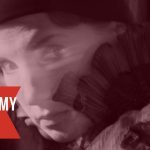 Which Website Builder is Best for Artists? 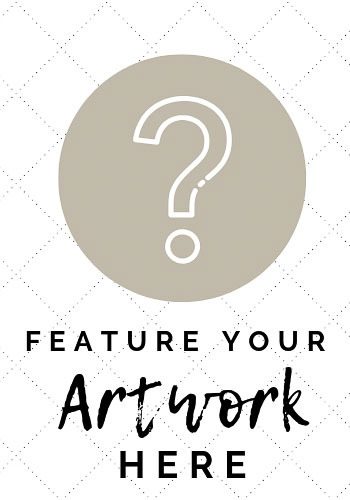 Which website builder is best for an artists’ website? 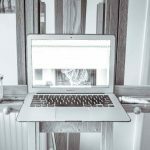 I compare Weebly, Wix and Squarespace.